As of today, Red Dead Online has entered the beta stage of its development. To start the multiplayer you will need to playthrough a tutorial. Below I will walk you through the tutorial of Red Dead Online. Note: Red Dead Online is currently in Beta. Things will change. Before you do anything you will need to make your character. Before you start anything, you will be prompted to create your character in the jail. There are a number of customization options to choose from including gender, skin color, etc. 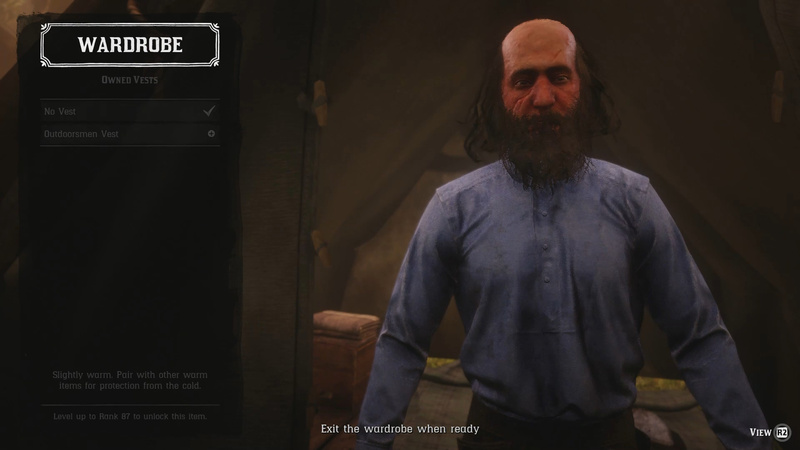 Once you are happy with your character, take a picture of him to start the tutorial/storyline of Red Dead Online. Follow the Stranger to reach his Mistress. 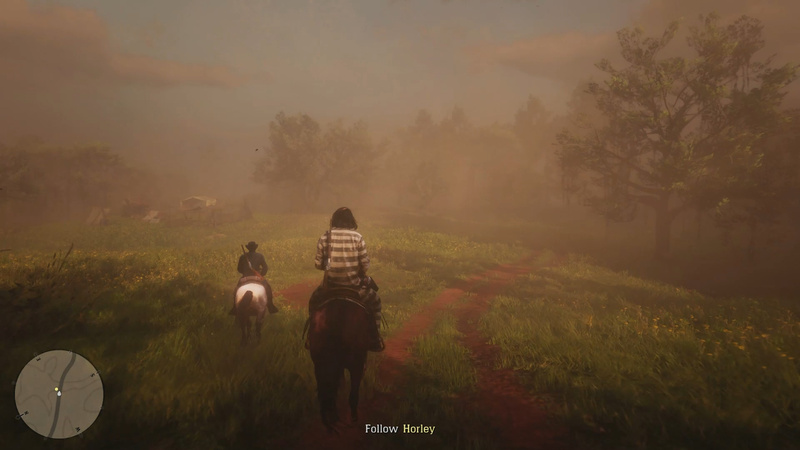 After you’ve created your character, you will watch a short cutscene which shows you being transported and held up on a road just northeast of Braithwaite Manor. The person who stops the wagon wants you to follow him to meet his “mistress”. Mount up on the horse nearby and follow the man. As you are riding the man will introduce himself as Mr. Horley. You and Horley will ride to his campsite where you need to hitch your horse. Once this is done a cutscene will trigger and you will meet Jessica. Midway through meeting Jessica you will be prompted to change your clothing. Midway through your meeting with Jessica, you will be prompted to equip clothing. This will take you to your Wardrobe. From the Wardrobe you can equip various articles of clothing. For now you don’t have much, but take a peek at anything you may have. When you are ready, exit out of the Wardrobe to end this sequence. Once you’ve done this, you will enter another cutscene with Jessica. 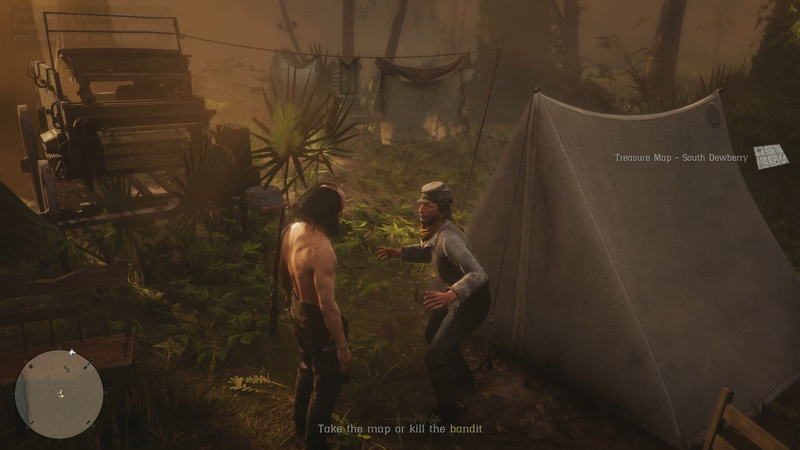 Establish your camp to move the tutorial along. Once you are done with Jessica you will head over to a man named Cripps. 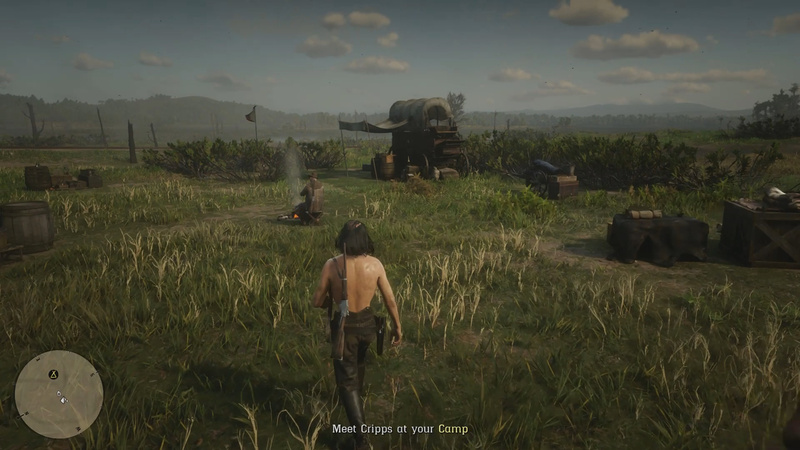 Cripps will setup your camp in the world for you. You need to setup a camp to advance. To do this, open the Player Menu when prompted. From the Player Menu select Camp then select Set Camp Location. You will only have access to Small Camp size so select that option. 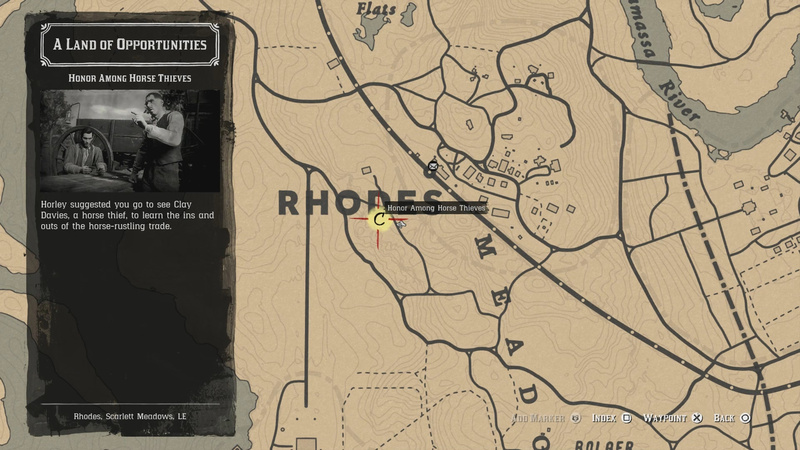 There will only be one location available to you, so select it to have your camp setup (you need to complete the activities below before your camp appears). Once you’ve setup you camp, go to the Post Office. Now that you’ve met your benefactor, they suggest going into town to the Post Office. Mount your horse and follow the waypoint to reach the Post Office. At the Post Office approach the post clerk and speak with him. The post clerk will give you your first mission which is a Gang Hideout. 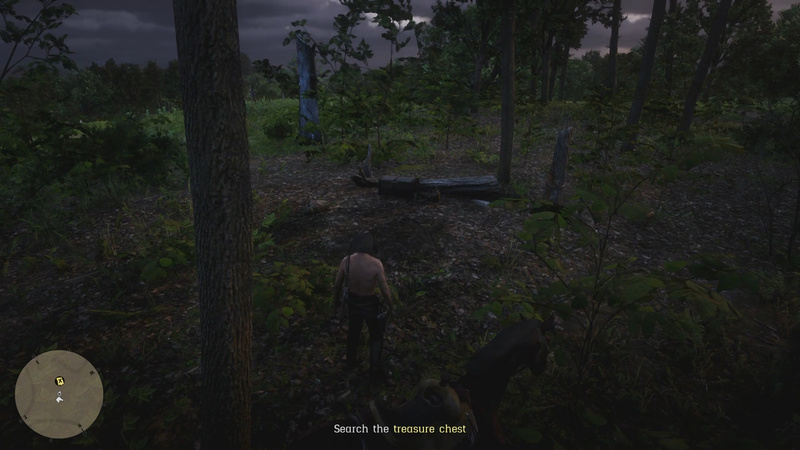 At the end of the Gang Hideout there is a person with a treasure map. Get it. The first mission you are sent on is a gang hideout. These missions are basically instances of enemy camps which need to be cleared of enemies to complete. I believe (correct me if I am wrong) that these locations are random during the tutorial. My Gang Hideout was located in the Bayou Nwa. Once I completed the Gang Hideout I was prompted to interact with a final enemy. This enemy had a treasure map for me. Take the treasure map. At the location marked on your map, look for a treasure chest. Once you’ve found the treasure you will need to visit Clay Davies to start a Story Mission. To start a story mission you need to visit Clay Davies. Clay Davies can be found as a C on your map. When you visit Clay Davies he will start you on the story mission Honor Among Horse Thieves (link to guide). When you complete this mission you will get to continue your free roam/tutorial. 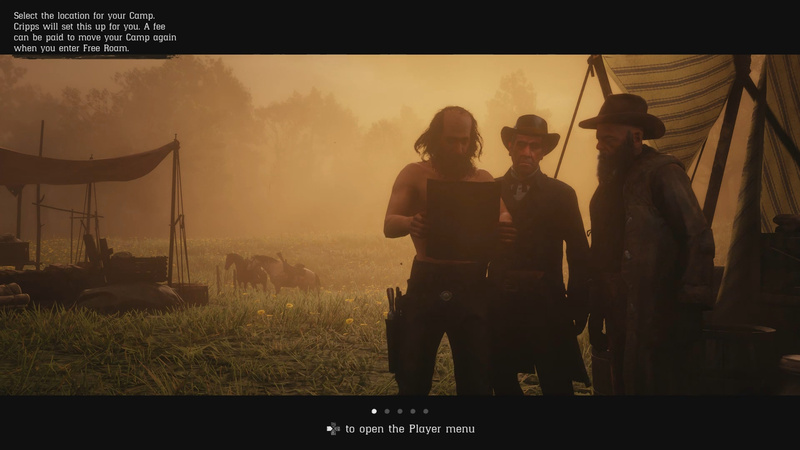 To complete the Tutorial portion of Red Dead Online, you need to meet Cripps at your camp. Once you finish the Clay Davies story, you will be prompted to meet Cripps at your camp. Make your way to the camp to see Cripps and move the story along. 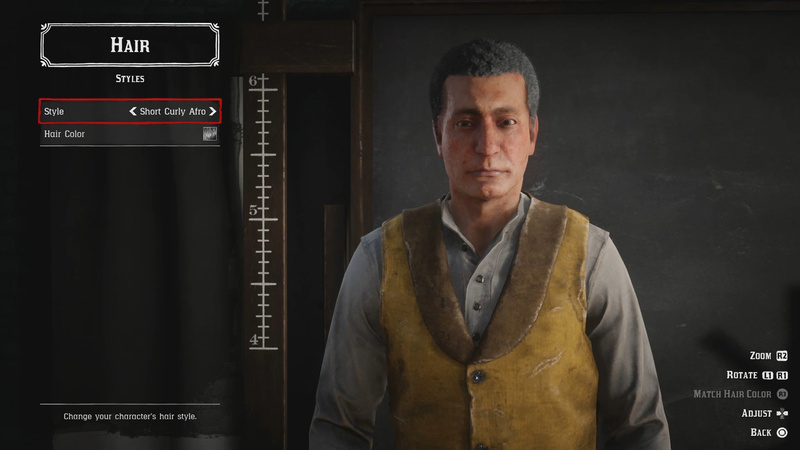 Meeting Cripps will end the tutorial aspect of Red Dead Online and opens the world up to you for Free Roam. Completing this portion earns you the Breakout Trophy/Achievement. 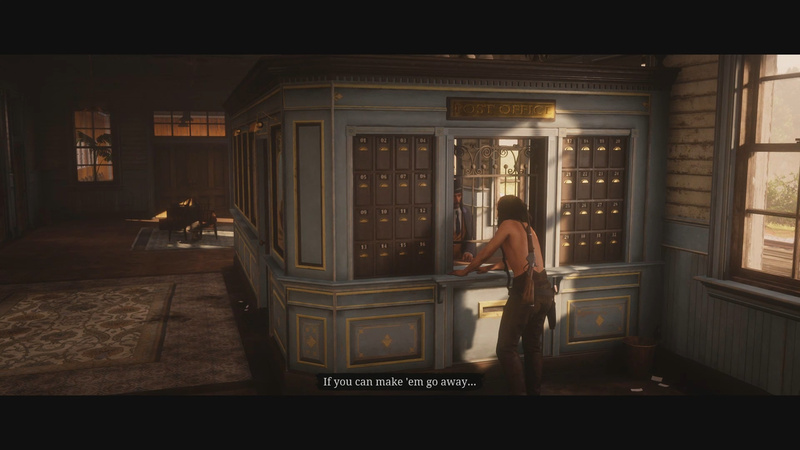 Thoughts on our tutorial guide for Red Dead Online? Drop them in The Pit below.